The EqualizerRamp™ by Dallas Smith Corp. Introducing the EqualizerRamp™, one of latest developments by Dallas Smith Corp.®. This ramp actually senses what it is being deployed to and it will automatically adjust in order to provide all passengers a consistent slope from outside of the vehicle all the way inside the vehicle. We want to thank BusCon for putting on such a great show this year in the great city of Chicago! Dallas Smith Corp® is set to attend yet another great bus show… the 2012 BusCon show. 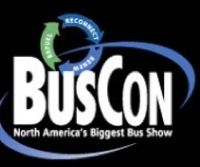 Buscon is North America’s biggest bus show! Have questions about our products? Contact us today! Dallas Smith Corp® is set to attend yet another great show… the 2012 BusCon show. The show is scheduled for early September, 2012. We look forward to seeing you there! Check out our last show, where DSC showcased its Lo-Floor™ technology at the 2012 Community Transportation Association Expo. 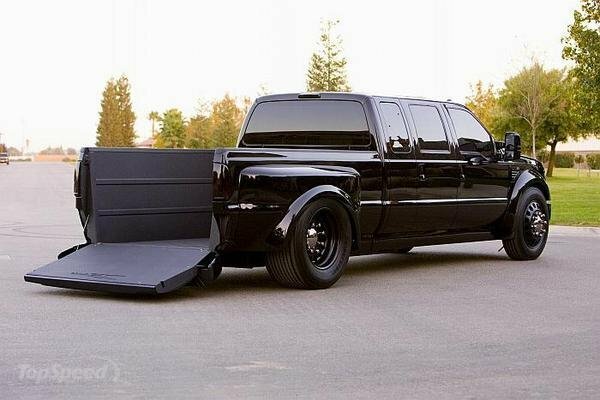 DeBerti Designs’ Ford F-450 Deep, equipped with a Dallas Smith Corp® Axleless® Suspension took home Ford’s Best of SEMA Show Award at the 2007 Specialty Equipment Market Association (SEMA) show in Las Vegas in 2007. Using a Dallas Smith Corp. suspension, DeBerti Designs turned the all-new 2008 Ford F-Series Super Duty into a show winner.